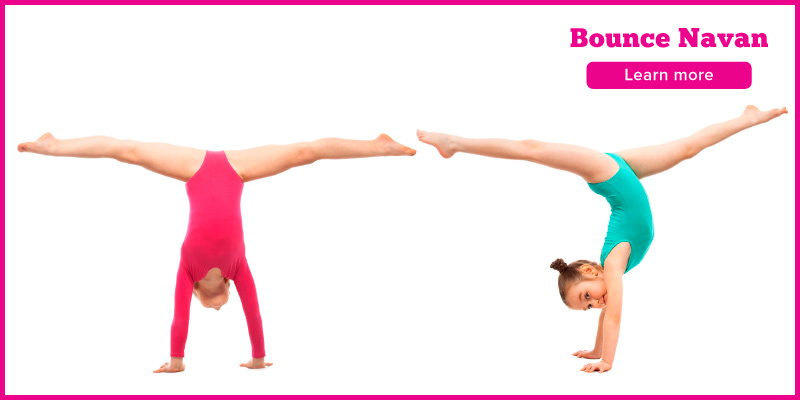 Bounce Gymnastics is a family run after school gymnastics club with multiple locations in Meath, Dublin and Westmeath. As a general gymnastics club, our focus is on participation and learning in a fun, safe and inclusive environment rather than competitive success. Through gymnastics we aim to develop your child’s coordination, flexibility and strength, which in turn will promote a greater self awareness and ultimately increase confidence and self esteem. 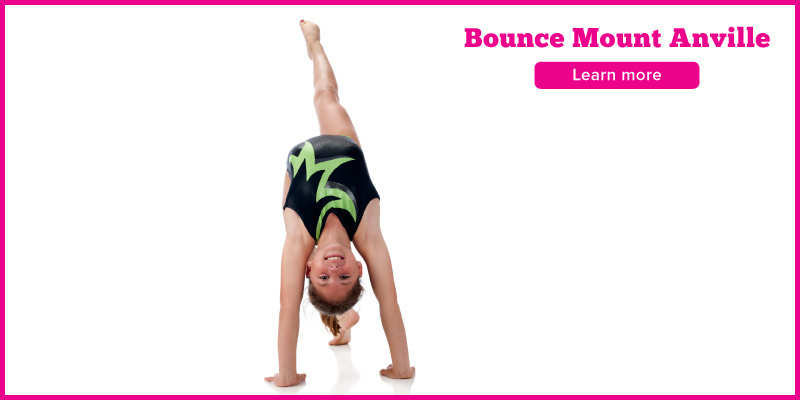 Bounce Gymnastics will use the information you provide on this form to be in touch with you and to provide updates regarding gymnastics classes and camps. You can change your mind at any time by clicking the unsubscribe link in the footer of any email you receive from us, or by contacting us at bouncemullingar@gmail.com. We will treat your information with respect. We have a team of talented and qualified coaches who strive to make your child’s fitness and enjoyment a top priority. We look forward to encouraging your children to have a fit and healthy lifestyle and teaching them new skills, which hopefully they can continue for a lifetime!